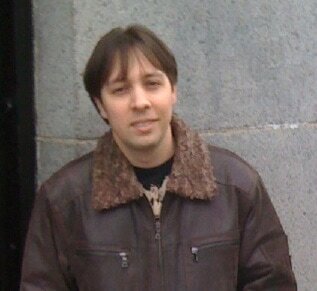 David J. Peterson (M.A. Linguistics, UCSD, 2006) is a linguist and language creator who constructs artificial languages for both film and television, including Dothraki and Valyrian (from Game of Thrones), Shiväisith (from Thor: The Dark World), Sondiv (from CW's Star-Crossed), Verbis Diablo (from Showtime's Penny Dreadful), and Nelvayu (from Doctor Strange), among many others. He helped to found the Language Creation Society in 2007, of which he has remained a proud member. He has also published two books, including Living Language Dothraki, an official guide to the Dothraki language, and The Art of Language Invention, a detailed guide to language creation. Bahiyyih Hardacre (Ph.D. in Applied Linguistics, UCLA, 2015) is Assistant Professor in the M.A. in TESOL Program with the Division of Applied and Advanced Studies in Education at California State University, Los Angeles. Her research interests include issues related to neurobiology of language learning, language production, and language assessment. She is particularly interested in the role of the autonomic nervous system in social engagement behaviors during face-to-face interactions in first and second languages. Her research methodology combines psychophysiological and behavioral data with conversation analysis in order to study language use during social activities. 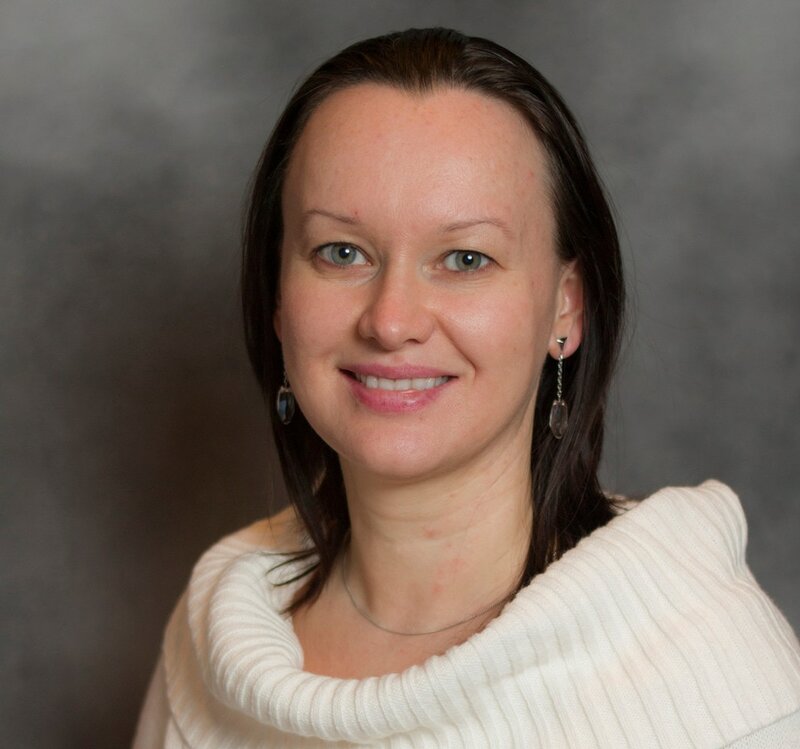 Svetlana V. Tyutina is an Assistant Professor of Spanish and the Director of Spanish Graduate Program at California State University, Northridge. She holds a doctoral degree in Applied Linguistics (Romance Languages) from Herzen State University of Russia (Saint Petersburg) and in Latin American Literature from Florida International University in Miami, Florida. Dr. Tyutina has extensive experience working as an interpreter with individual clients and at cultural events, such as Art Festivals and Exhibits, World Congress on Military Medicine (2005), the UEFA Cup (2004), among others. She also interpreted for the international press at the State Gala Dinner and Opening Ceremony of the Amber Chamber at the Catherine Palace (Pushkin) as apart of 300-year Anniversary of St. Petersburg Celebration (2003). Dr. Tyutina is the author of numerous articles and presentations on modern Spanish syntax, Languages for Specific Purposes, and Hispanic Orientalism. Scott Kleinman is Professor of English and Director of the Center for Digital Humanities at California State University, Northridge. He works on medieval language and literature from the Anglo-Saxon period to the fourteenth century with a special emphasis on Old English and early Middle English. His early work was on the history of the English language during the Old English period, especially the development of phonology and its dialects. More recently he has worked on regional and cultural diversity in historiographical and romance literature. He is Co-Director of the Lexomics text-analysis project, which produces the Lexos text analysis tool, and the 4Humanities WhatEvery1Says project, which is text mining public discourse about the Humanities. As Co-Director of the Archive of Early Middle English Project, he also has a strong interest in digital editing and he was a member of the team that produced Serendip-o-matic, a search engine for large image archives. Anna Dina L. Joaquin is Associate Professor and Associate Chair in the Department of Linguistics/TESL at California State University, Northridge. Her research interests include the application of conversation & discourse analysis to atypical populations, the neurobiology of language of first and second language acquisition, language socialization, and TESL/TEFL Pedagogy. She has also published several books, including The Interactional Instinct: The Evolution and Acquisition of Language, (OUP, 2009), Enculturation Processes in Primary Language Acquisition (Equinox, 2013), and Exploring the Interactional Instinct, co-edited with John H. Schumann (OUP, 2014). She has also published in various journals including Discourse Studies, Applied Linguistics, and Asian EFL Journal. Pamela Munro received her Ph.D. in Linguistics from the University of California, San Diego with her dissertation on Mojave, and is a Distinguished Professor of Linguistics at UCLA. Her publications include Mojave Syntax, an introduction to Mojave grammar, Slang U., a compendium of UCLA student slang, as well as numerous dictionaries and grammars of Cahuilla, Chickasaw, Garifuna, Kawaiisu, Mohave, Wolof, and Zapotec. She continues documentation and descriptive work on several of these languages, and is currently working on Chickaasaw, Gabrielino/Tongva/Fernandeño, Garifuna, and Quichua. William Garrow, Ph.D. is from upstate New York, where he was first introduced to the Deaf Community through his career as a professional snowboarder. His doctorate is in Linguistics from Gallaudet University, the only liberal arts university for Deaf and hard of hearing students in the world located in Washington, DC. As a faculty member at California State University, Northridge, his teaching mainly focuses on how oppression works in American society, Deaf Culture, and ASL Linguistics. When Will is not teaching, he can be found either on the snow in the mountains or splatting balls in the racquetball court. Flavia S. Fleischer, Ph.D. is currently the Chair of the Deaf Studies Department at California State University, Northridge. Her doctorate is in Linguistics from Gallaudet University in Washington DC. She is an activist who is very interested in fighting against oppression of all minorities, especially oppression of Deaf people through her research and teaching. When Flavia is not handling department needs, teaching, or presenting, she is either out on her crazy training runs, playing racquetball, snowboarding or in the kitchen experimenting with new recipes.